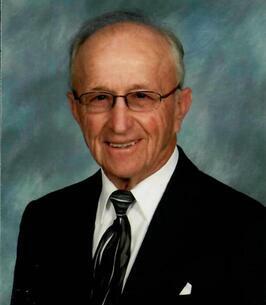 Edward Knab Service Details - BUFFALO, New York | C. Mertz and Son Funeral Home, Inc.
— C. Mertz and Son Funeral Home, Inc.
"God Bless You Ed and now you will find peace with your beloved Doris! " 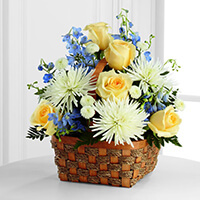 To send flowers to the family of Edward J. Knab, please visit our Heartfelt Sympathies Store. God Bless You Ed and now you will find peace with your beloved Doris! Please accept my heartfelt condolences on the loss of Eddie! I remember him, Doris and his brother Al from the many years we shared together as members of the North Forest R & G Club. He was a down to earth gentleman with a wonderful sense of humor. He and Doris were fun to be with at our many social events at the clubs beginnings! He certainly will be missed by the many friends he made through out the years! !